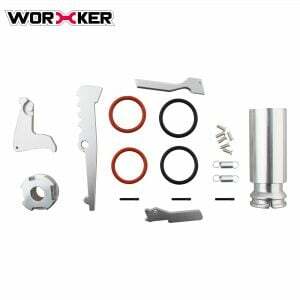 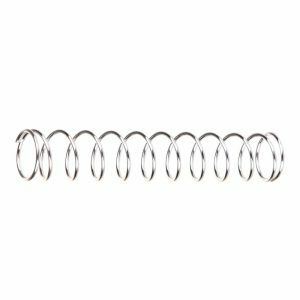 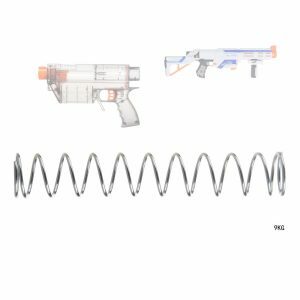 The Worker 14 kg Spring for the Nerf Longshot is a powerful spring that gives the Longshot good performance. 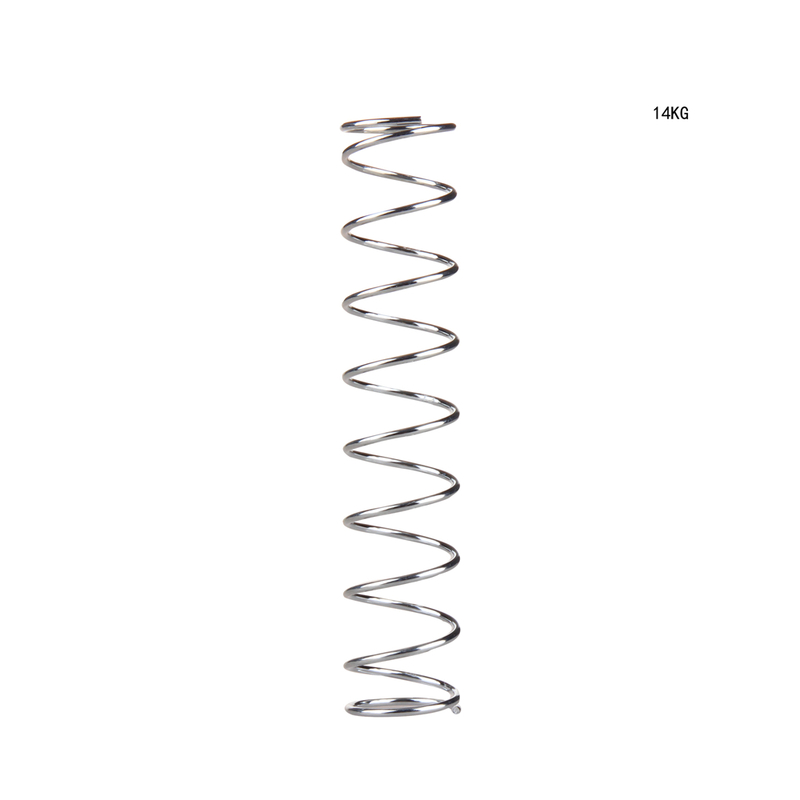 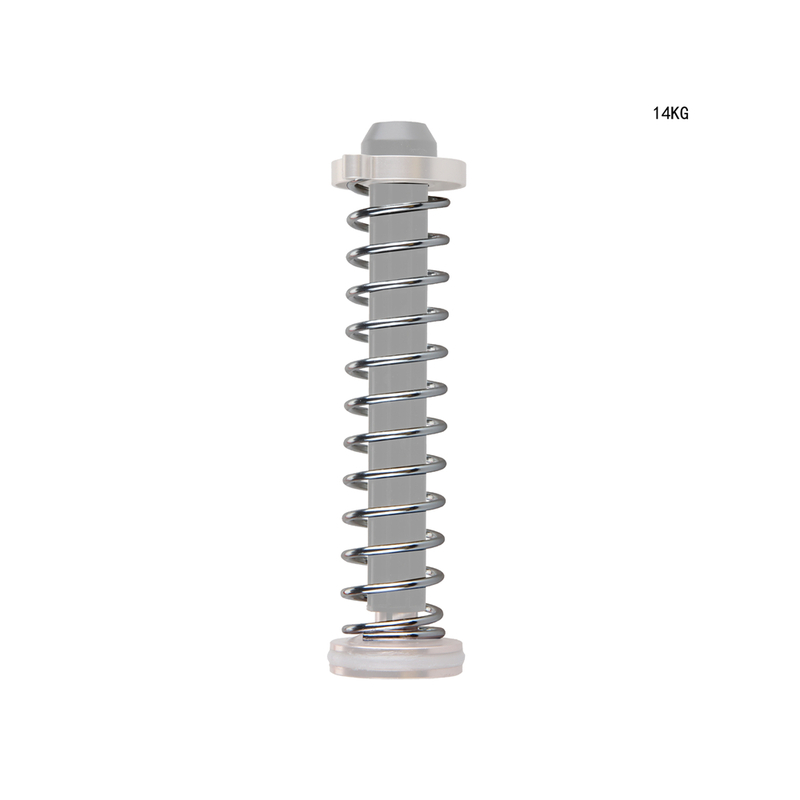 The 14 kg is a strong spring that is still relatively easy to prime. 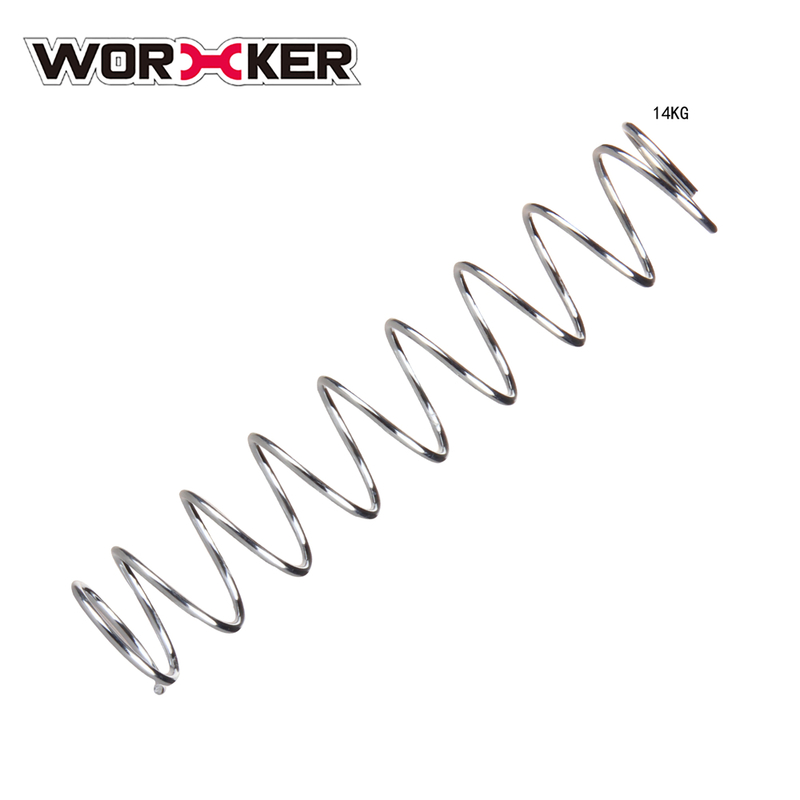 Comes with silicone padding and upgraded catch spring.